Since 2016, we’ve written hundreds of articles, guides, and reviews to make learning about quadcopters easier. Additionally, we’ve had the opportunity to meet and work with numerous vendors and manufacturers within the industry. From product reviews to technical feedback, our goal is to help these organizations release products beneficial to the drone community. Here you can find some of the services that we offer to vendors and manufacturers. If you are interested in any of these services or have additional inquiries, please feel free to contact us using the information at the end of this page. 30,000+ average users per month and growing. Over 2,000,000 page views site-wide. Over 300 articles including guides, reviews, and opinion pieces. 280,000+ video views on YouTube. Our team is always looking to review new products for the community. With a monthly audience rapidly approaching 40,000 unique users strong, you can put your product in front of a passionate group of hobbyists. We invest a great deal of time into each produ ct we choose to review. Our editors work to learn the ins and outs of the product and test as many features and use cases as possible. Many of our reviews also include in-depth setup and configuration guides that receive a large number of return visitors post-sale. We deeply believe in impartial reviews. Our readers trust us to present the facts in an unbiased manner and we strive to do so with each review. We consider the positive and negative aspects of every product and work to give an impartial final opinion. Our editors have written numerous technical articles ranging from software configuration to detailed build guides. Additionally, we have provided scripts and VO support for video guides. If you are in the process of finalizing your product release and need to prepare instructional brochures, manuals, or other marketing collateral, our team can help! We can provide your customers a well written instructional guide that helps cut down on support requests post-sale. Betaflight setup guide (article and video): One of our most popular pages, this guide comprehensively covers setup and configuration of the popular Betaflight software. 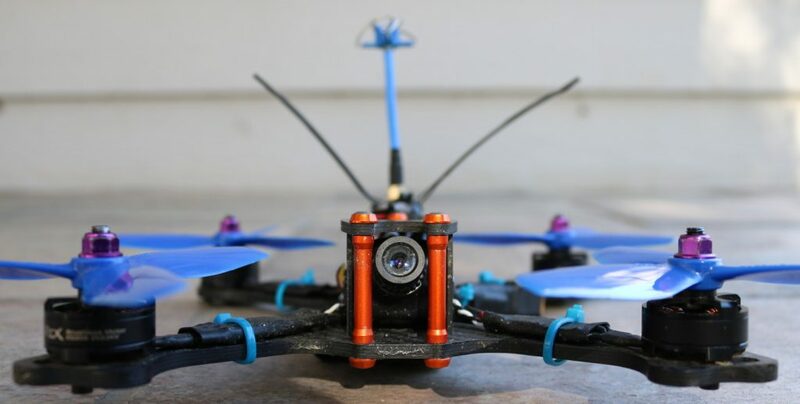 Katak Stretch TRP Build Guide: A look at one of our build guides where we document the construction of a quadcopter from scratch. TBS Crossfire Setup Guide: In this popular guide, we walk readers through all the set-up required to get the TBS Crossfire radio system working with miniquads. How to build a racing drone (series): A six part series of articles detailing every aspect of building a racing drone. Includes a video guide for each component step. Still in the early product development stages? If you are looking for early feedback or testing services, we can help! Our team is constantly learning and using the latest technology in the field and would be happy to lend our expertise. In addition to our writing and editing, members of Propwashed have decades of experience in software development, product marketing, and project management. 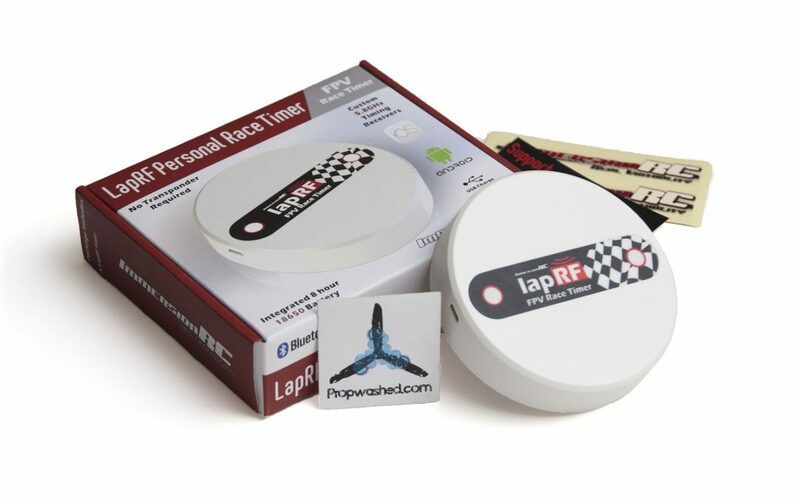 Release a superior product by partnering with us for field testing, remote consulting, or any other product development need. Our team has experience producing a wide variety of video content. From product commercials to video guides, we can help you create the perfect visual message for you brand. For examples of promotional / commercial videos outside the drone industry, please contact us for further information. 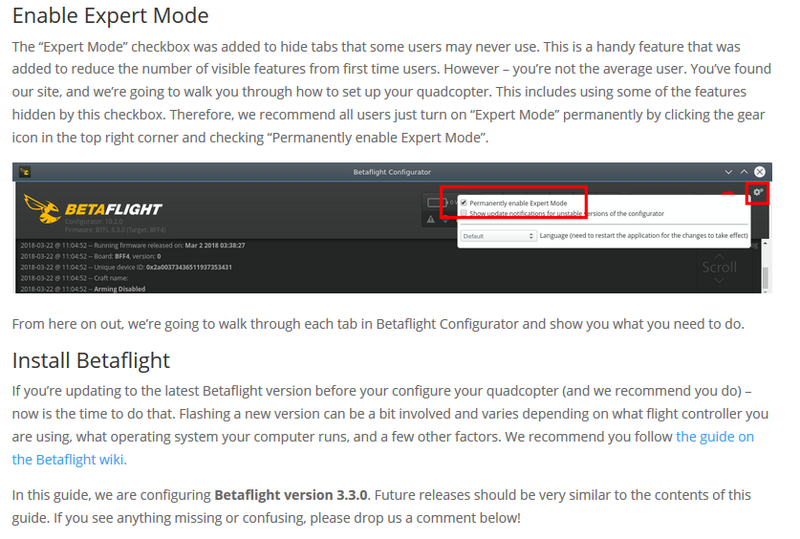 Betaflight video instructional guide: 30,000+ views. Build a drone series: 70,000+ views for the entire series. Armattan Chameleon Build Video: 60,000+ views. FatShark LaForge installation: 12,000+ views. Drone Racing Guide: A compendium of articles that can take an absolute beginner to racing pro. Everything you need to know about building and flying a drone in one place. Propwashed Buyers Guides: Our curated guides that teach pilots about the individual components that make up our drones. In addition to providing purchase options, these guides educate our audience in what to look for when buying new parts. Want to get in touch with the team at Propwashed? The easiest way to contact us directly is via email at community@propwashed.com. Want to send us something? You can send mail to the below address. If you are sending products for review purposes, we request that you email us first to ensure review spots are available. Want to learn more about the team at Propwashed? Check out our “About” page here!